people often wonder, how can I transport my pet? At Chartiers Custom Pet Cremation, your family can choose to have your pet received at your home or at your veterinarian's office. 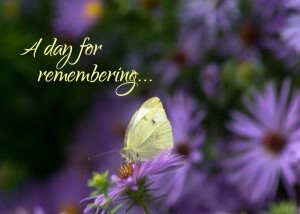 Moving your pet's body after it has passed can be traumatic for families. You may have health limitations that make moving your pet difficult. If you choose to have Chartiers Custom Pet Cremation transport your pet, you can be confident that this phase of your pet's aftercare will be handled with gentleness and respect. 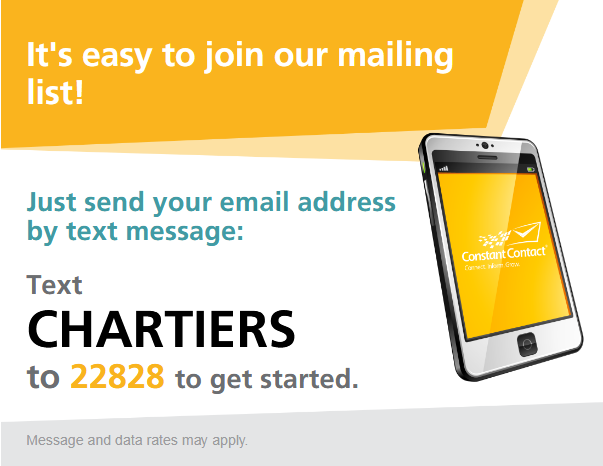 If you prefer, your family can bring your pet directly to CCPC. For some, it is comforting to be the one who takes your pet on its final car ride. 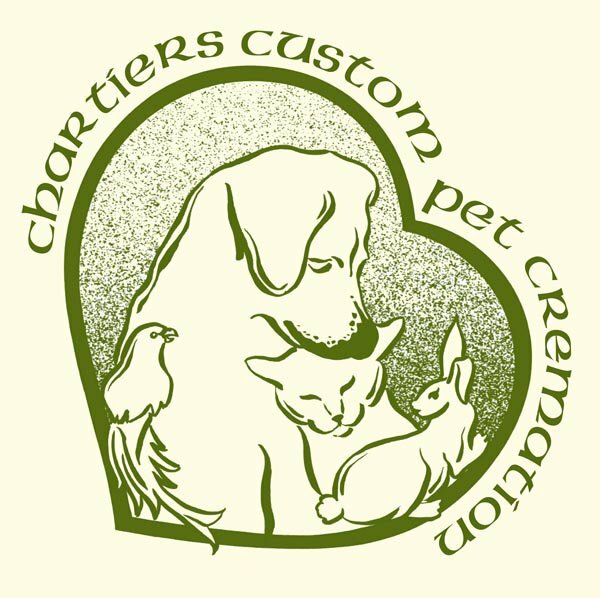 Coming to Chartiers Custom Pet Cremation gives you an opportunity to see the facility and ask any questions you may have about the cremation process. Was there a favorite toy, a well-worn collar and tags or other mementos that you would like to keep with your pet? This "Paws To Heaven" vessel can hold cremains as well as those precious items you hold so dear. This lovely urn suggests a sweet final journey as a row of paws leads upward. It also displays a single paw etched into the threaded lid. 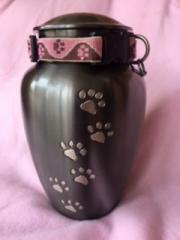 As shown above, you can encircle the urn with your beloved companion's collar. This slate colored urn comes in three sizes to accommodate small, medium and large pets.